Nature has endowed medicinal plants with the strength and healing power that the human body needs. Medicinal plants are within our reach and many of us can benefit from using these natural remedies correctly. 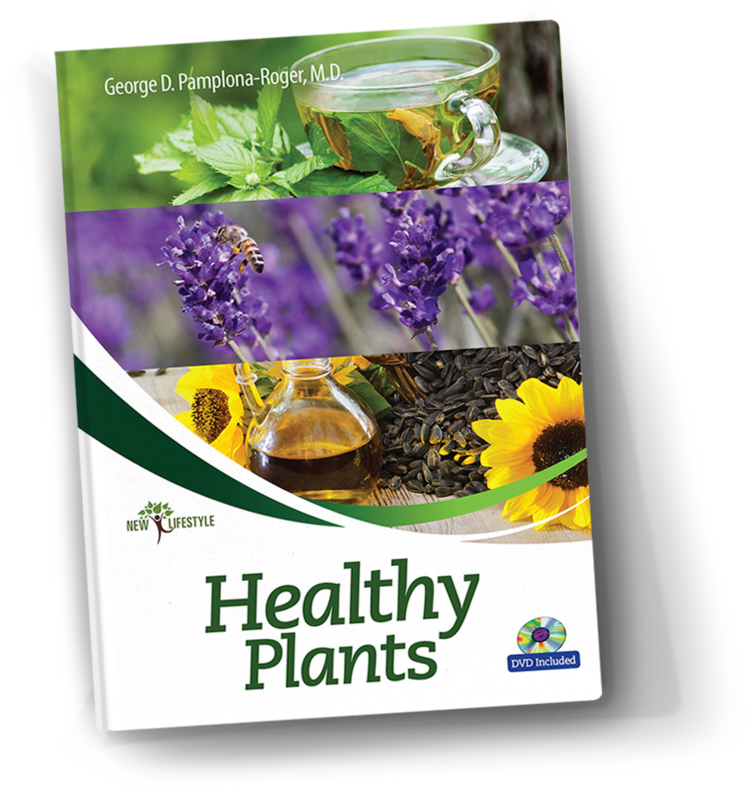 This work, comprised of a 400 page volume and a multimedia interactive DVD, shows us how to use plants to benefit our health. Dr. Pamplona-Roger, physician and specialist in health education, describes for us a multitude of natural treatments, in simple, straightforward language, that places the healing characteristics of medicinal plants and their practical use within everyone’s reach.